Our Public Affairs Committee encourages you to attend the Candidates Forum on Thursday, October 2 at 6:30pm at Evergreen Fire Rescue, 1802 Bergen Pkwy, Evergreen. 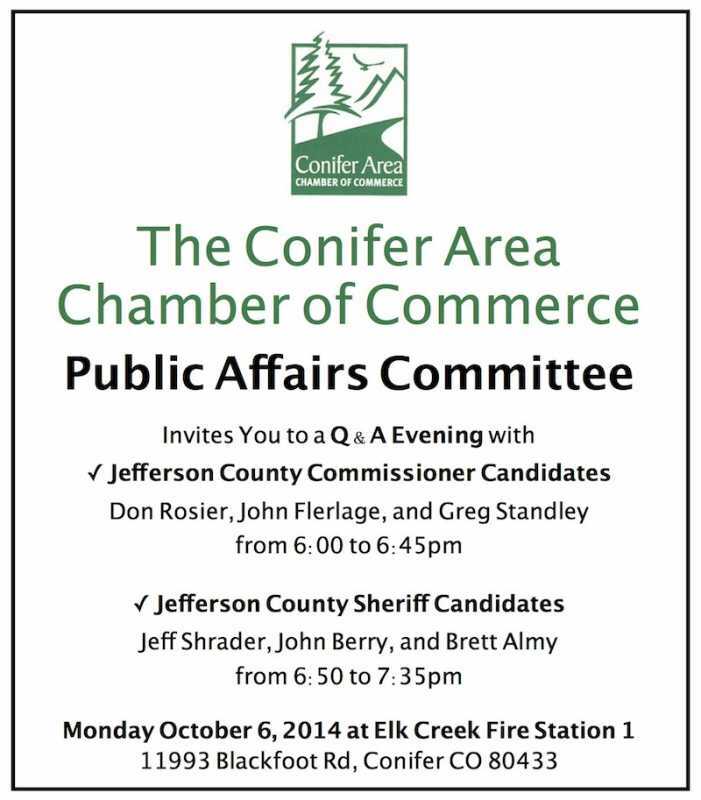 Please save the date for our own Jefferson County Commissioner and Sheriff Candidate Forum on October 6 at 6:00pm at Elk Creek Fire Station 1, 11993 Blackfoot Rd, Conifer. 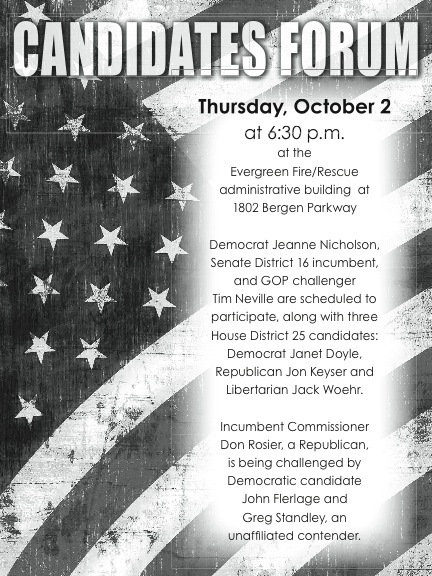 I will be participating in a Candidates Forum tonight at the Evergreen Fire Rescue! I hope to see you there! Describing format for remainder of meeting. Questions will be posed to each group of candidates, 3 minute response from initial candidate posed the question, 2 minute responses from following candidates, initial candidate will rotate for each question so each candidate has the opportunity for first response. Given the improving economy, and influx of marijuana sales tax funds in the state coffers, how best should any additional revenue be spent? 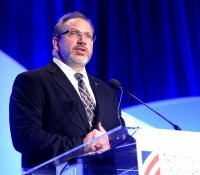 Given that state lawmakers have limited influence over federal healthcare, how should the state best manage its healthcare exchange? How do you balance the rights of developers and private property owners to improve their properties with the rights of neighbors to enjoy their quality of life? State support for higher education has waned in recent years. How should the legislature address this issue given the enormous debt college graduates are burdened with? To what extent should state laws regulate gun use? 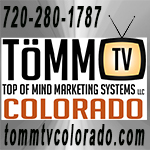 If your preference is for minimal regulation, how do we reduce gun violence in Colorado? If your preference is for more regulation, how do we protect our Second Amendment rights? Recent years have seen funding cuts in social services nonprofits in the county as well as the library. Given these needs, what financial role should the county be playing in economic development. Specifically, what exactly does the county see as its return for dollar sent to the Jeffco Economic Development Corporation? To what extent should the state regulate fracking and other oil and gas operations? Should local controls take precedence? What should the county decide regarding recreational marijuana sales? Should they be permitted in unincorporated areas given the potential for sales tax? Keep hearing about funding for college education, improving high school education so kids can do better in college. 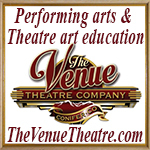 Candidates please comment on vocational education, it seems to be overlooked. If you are called to vote upon an issue, where would your allegiance lie in that vote? Would it be with your constituents, even if your constituents vehemently propose one side and you internally believe another side? Or would it be with your donors and your contributors, or your party? Is your job to really represent your constituents even if it is violently opposed to what you believe? Do we elect you to vote because we believe in you? 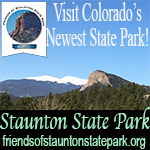 Concern has to do with Illegals coming into Colorado. How it affects voting, jobs, them getting benefits. State House & Senate District candidates, would you please address that? Given the complexity of the issues that we face even at the local levels, how do I know that you are listening to me? While Jeffco has largely avoided negative experience of police in communities in Colorado and across the nation, these events undermine trust in law enforcement everywhere. 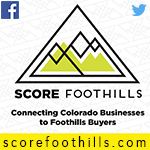 What do you see as your role in mitigating those negative effects and preventing them from coming here to Jeffco? Abortion and access to birth control, important because we have a new version of the personhood amendment on the ballot in Colorado and also because across state legislatures we're seeing lots of initiatives to restrict access to abortion. For the State candidates: What reasonable restrictions should be placed upon access to certain forms of birth control and abortion? What are your positions on gay marriage? Video recorded by, and property of, My Mountain Town. Evergreen Newspapers and the Evergreen Chamber of Commerce did a wonderful job organizing and conducting their Candidate Forum last week. The questions were pertinent, the candidates gave very informative responses, it was pleasantly cordial, and extremely well-attended - the house was packed. 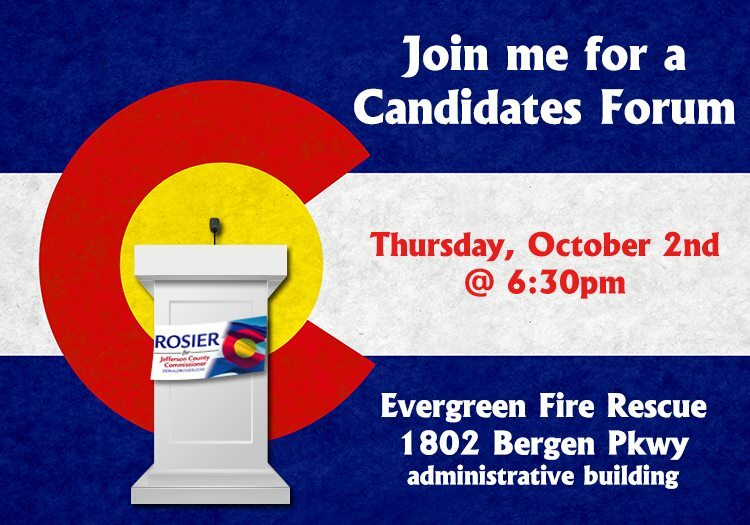 Please remember our Candidate Q & A is tonight, and we've got the Sheriff's Candidates who were not represented at last week's debate, plus the Jeffco Commissioner Candidates. We hope to see you at Elk Creek Fire Station 1 at 6pm! Thank you for the excellent video and timeline of the Candidate Forum on October 2!! Written by Staff Editor on Tuesday, October 07 2014. Just about every seat of the auditorium at the Fire Administration Building was filled on October 2nd when candidates for elected office presented themselves – and their positions – to voters.